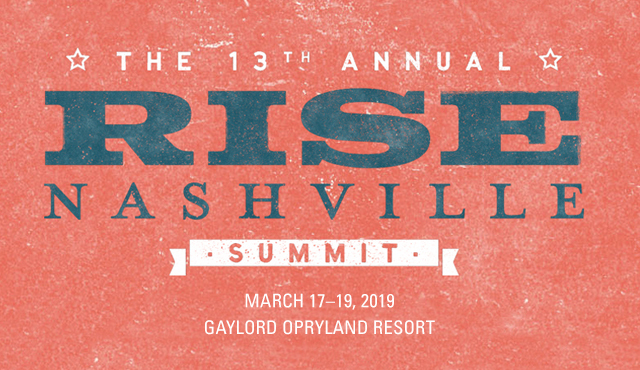 RISE Nashville is the must-attend mega conference for professionals of all levels in the Medicare Advantage and ACA market. We look forward to making new healthcare connections and providing a fresh perspective on health and wellness member outreach at the national event in the Medicare Advantage space. 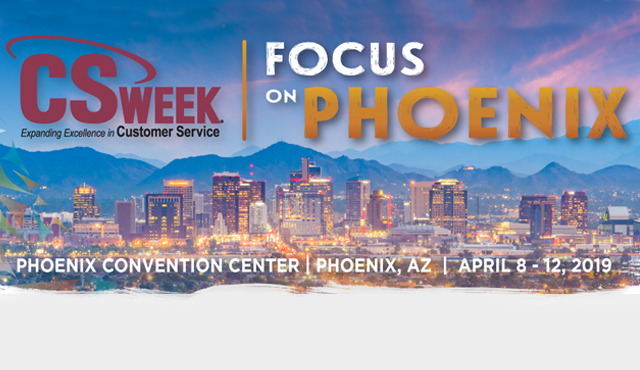 CS Week is the premier educational event for professionals involved in the customer service and customer information technology aspects of utility, cooperative and municipal management. At the CS Week Conference, we will exhibit our improved Customer Care platform and share ideas about how to enhance customer experience. 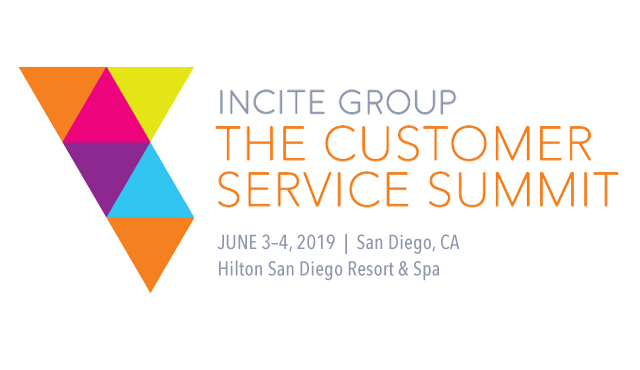 In its first year, the Customer Service Summit West will provide customer experience leaders with the tools and strategies they need to drive customer service to the center of the business and exceed customer expectations. The event will gather customer service experts from the world’s most influential brands to set the bar for omnichannel support.